This book helps users understand the basic usage and operation of SkyDrive Pro which is part of SharePoint 2013 in Office 365 so they can be more productive. SkyDrive Pro is a location with SharePoint that users can save and share files with others inside and outside their organization. It examines the following components of SkyDrive Pro: Uploading, Creating, Editing deleting and recovering files. It will show you how to edit, create and view documents as well as share files with contacts inside and outside your organization. It will show you how to synchronize these files to your desktop. 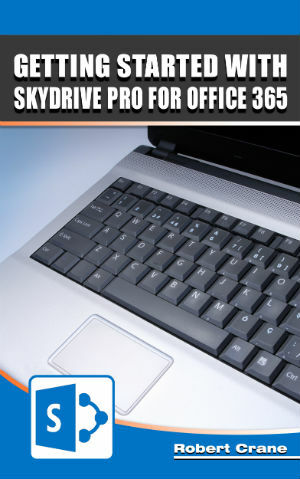 If you are keen to find out how to make the most of SkyDrive Pro for Office 365 then this book is for you.